Kanye West has been not only active on Twitter but also in the studio. 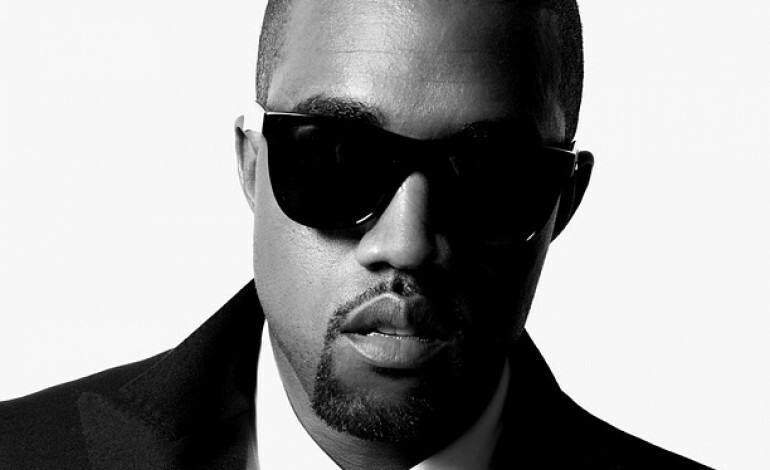 He has just released two new lyrics videos for songs, “Violent Crimes” and “All Mine”, from his latest album, ye. Kanye’s newest album features artists such as Nicki Minaj, John Legend, Jeremih, Charlie Wilson and Justin Vernon from Bon Iver. The lyrics videos portray the lyrics in the same green color and font from the album cover and the same Wyoming mountain range. The mountain range is supposedly one of Kanye’s own photos; he took the picture on the way to the Jackson Hole listening party for the album. The lyric video for “Violent Crimes” is a blurred and blue toned photo of a mountain range with car lights in the distance. The song is a slow track. Kanye is reflecting on his time as a young man chasing after women. But now as a father to two daughters, he is protective and hoping that his daughter becomes someone who is powerful and can stand up for herself. At the end of the track, a voice recording of Nicki Minaj, rapping a verse, had been included in the track. The lyric video for “All Mine” is a similar background of mountains, in focus, and green lyrics at the forefront of the video. This song features production work from Francis and the Lights, co-writing credits from CyHi the Prynce, Consequence, Malik Yusef, 070 Shake and others. There has been a great deal of confusion and a lot of discussion over the full list of credits for the album that was uploaded to Spotify, Tidal and other streaming services. Tame Impala’s Kevin Parker was a co-writer for “Violent Crimes,” even though rumors and reports were saying that he was not involved in the album. This is not his only release of the year. He has also collaborated with Kid Cudi on a recent album, Kids See Ghosts, featuring Ty Dolla $ign, Andre 3000 and others. His recent work in the studio has positioned him in the top 40 with many different tracks from different albums and a lot from the same album.